Connect downhole tools and get the full picture for the job. Distribute wellsite data to data vans, third parties, data analysis. Integrate IDEX with company data systems and streamline your work flow. Integrator enhances the capabilities of your IDEX system by enabling connection to a variety of data sources, such as downhole tools, other wellsite data systems, the company ERP systems. 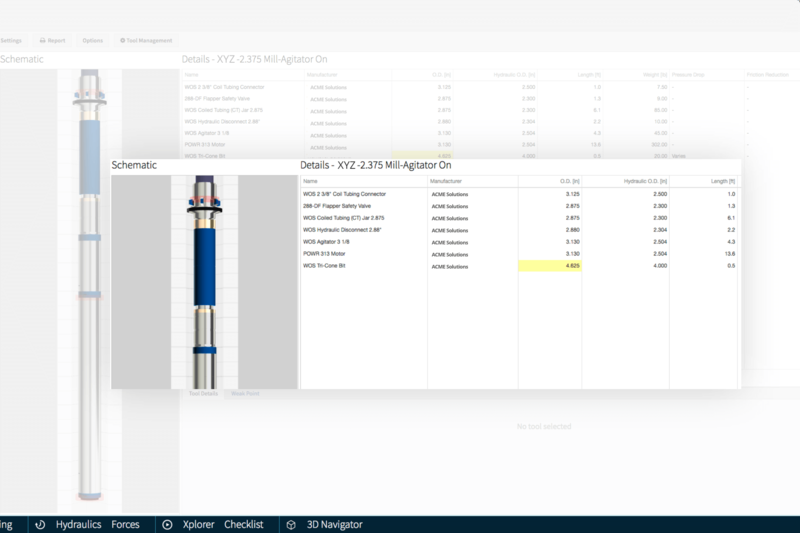 Extend your data collection capabilities by connecting downhole tools to your IDEX data stream. 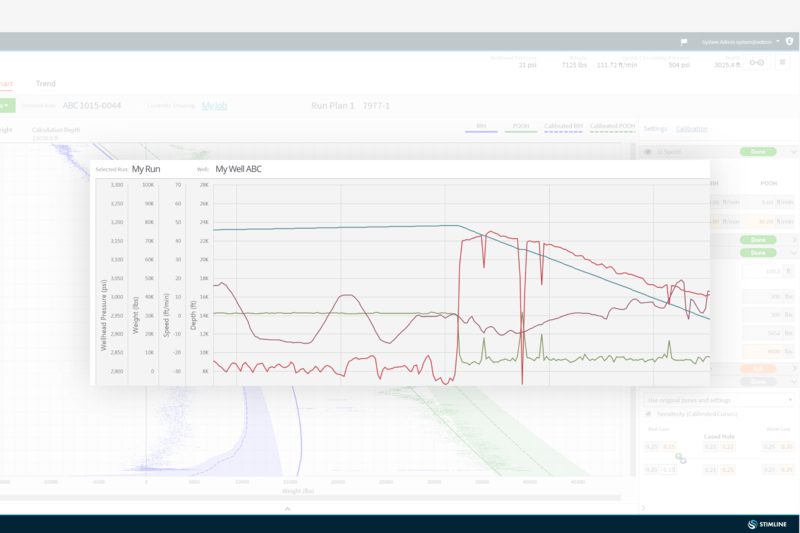 Let’s you instantly correlate downhole and surface data, in the same viewer. Optimize your work flow and avoid typing the same information into many systems by integration IDEX with your company office systems. We have an extensive list of downhole tools we connect to. And the list is expanding. 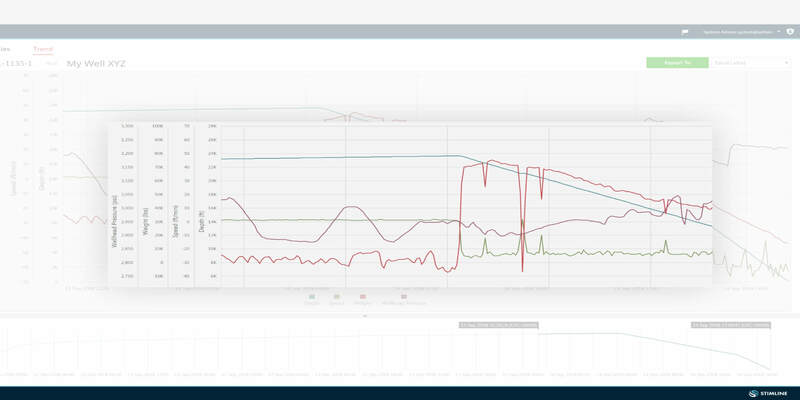 If you are running tools and want the data visualized in IDEX please call us. We may already have an interface ready. If not, we are specialists in writing them.